I have been working away on my first Britex Guest Blogger project and post. If the fabric looks familiar, it is probably because Tasia recently shared her Britex purchases, and they are one and the same. 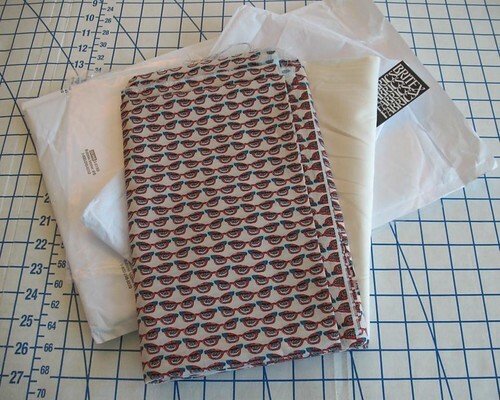 I actually laughed out loud when I read her post – because while I was waiting for my fabric to arrive in the mail, someone else had fallen in love with the very same fabric! Does anyone recognize the Simplicity sewing pattern I used? 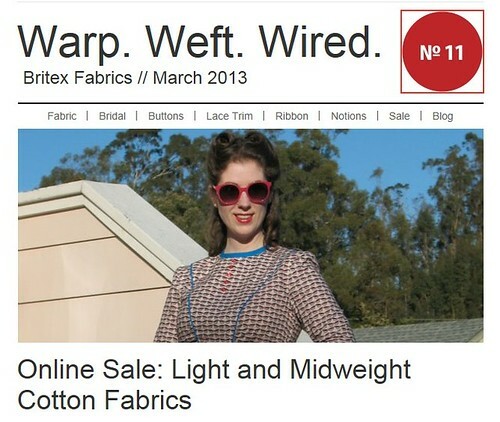 And if you love the kitschy fabric, it is available for purchase over at Britex (and on sale as of Friday!) along with lots of other cotton beauties! 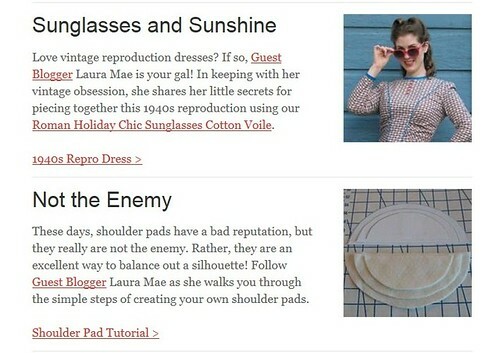 How fabulously exciting, Laura May, that dress (and super cute fabric) is seriously awesome! When I opened my Britex email yesterday, I thought how the main photo looked like you and indeed it was. Love the print and the dress! Every voile I've purchased from Britex has been wonderful and I'm sure this one is no different. LOVE it! Such cute fabric!! 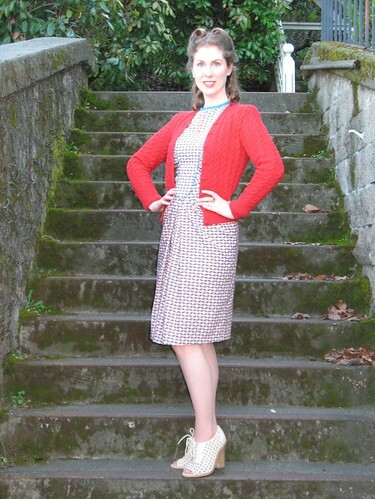 I think I have this 1940s simplicity reissue pattern?? Yes, you probably do have this pattern - it is one of Simplicity's recent re-issues!